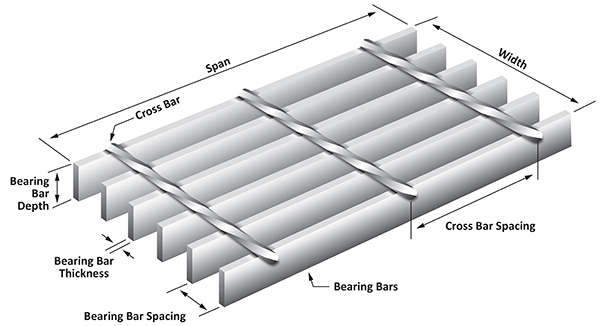 Type of grating: steel, aluminum, stainless steel, etc. Physical requirements, opening size, percent of open area, etc. If you want to know more about our line of grating products, or want to know which is best for your application and needs, contact us and one of our grating experts will help guide you to the best product for you. Call (713) 649-5310 or fill out our quick contact form.